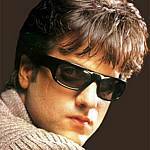 Welcome to WahPuzzles - Bollywood celebs from India! 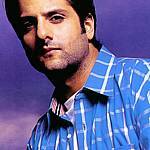 Description: Fardeen Khan picture puzzle. 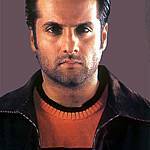 Fardeen Khan picture puzzle game. Fleur Xavier picture puzzle game. 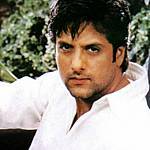 Copyright © 2006 WahPuzzles - Bollywood celebs from India. All games and descriptions copyright © to their respective owners. All rights reserved.